Currently, I've been really drawn to Lucite furniture. 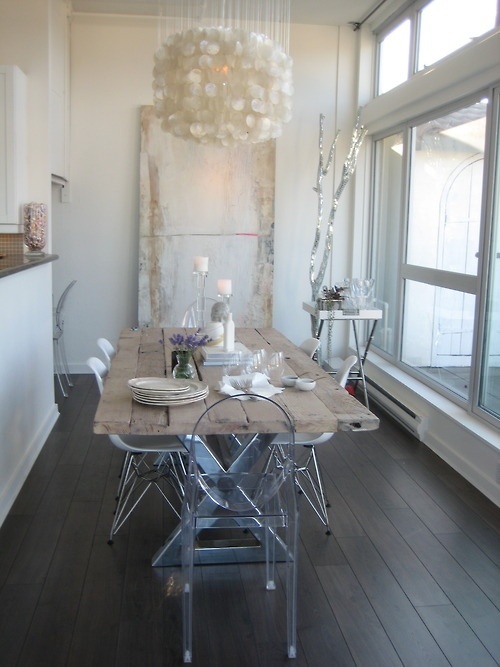 The Lucite gives an illusion of more space which is key in a smaller room. I love pairing the lucite with more tradiotnal furtinture. It's unexcepted , and fresh looking. 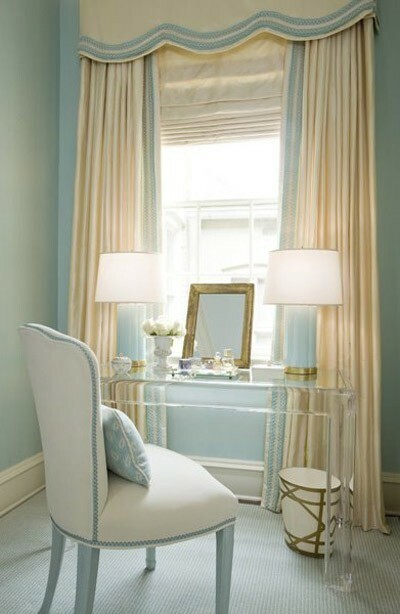 Do you have lucite furniture in your home?